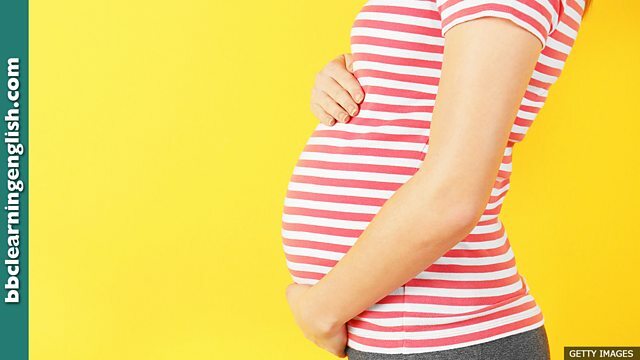 Pre-eclampsia, a potentially fatal condition that affects some pregnant women, can now be diagnosed faster and more accurately. A new blood test for this deadly condition is more accurate - and faster - than previous methods of diagnosis. Fill the gap: Be careful. One bite from this snake can ______ fatal. Scientists in Britain say a simple blood test could greatly improve the speed and accuracy of pre-eclampsia diagnoses. The relatively common condition, which affects pregnant women, can prove fatal if left untreated. 100 women around the world die of the condition every day. Researchers at King's College London say a new blood test that measures the concentration of a protein is more reliable than the traditional methods of using blood pressure and urine samples. • The directions were imprecise, so we got lost. • How can I bake with such an imprecise recipe!? How much flour is 'some'? • The parents-to-be have decided on a home birth. • After the election result, minister-to-be Jameson said he was ecstatic. • The company is set to roll out its latest model of car just before Christmas. • The new tax system will be rolled out across the country next month. There is a letter 'm' in this word. What's the correct spelling of this word, which means 'not accurate or exact? The correct phrase might remind you of William Shakespeare! Which word describes a woman who is planning to get married? The first word should be a verb of movement.